Do you own a house in Clematis and are looking for a robust yet affordable gutter protection services for your roof? CPR Gutter protection holds expertise in gutter guard and leaf guard services. 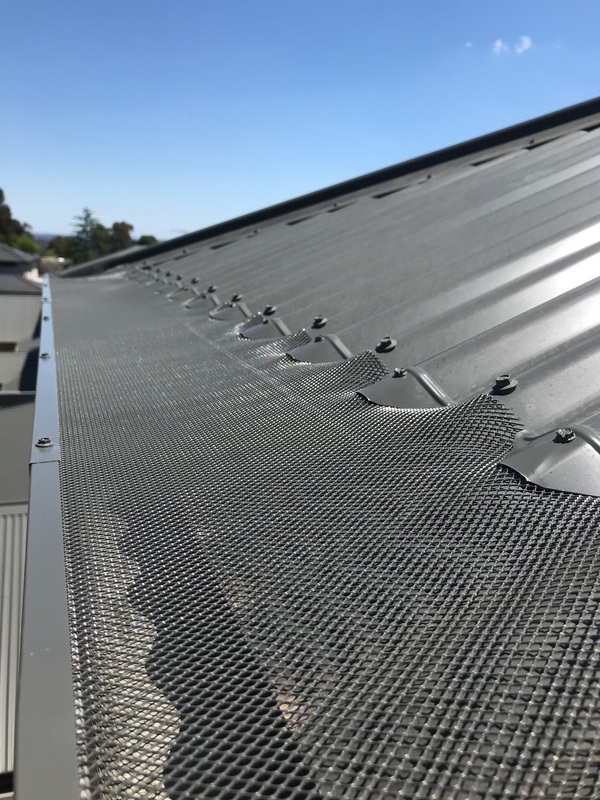 Our gutter guards are completely manufactured in Australia and made from highest quality material. The gutter guards come with 25 years warranty. CPR Gutter Protection is committed to providing the highest quality gutter guards for Victorian households, which includes Clematis and its surrounds. The clogged gutters are cleaned by our experts before installing gutter guards and leaf guards. Gutter protection will not only keep the leaves and debris away from the gutter but also block the entrance for intruders into your cozy home. Intruders find clogged gutters extremely comforting and uncovered gutters serve as a passageway for intruders and other pests to enter your home. Installing gutter guards made from the highest grade aluminum provides protection from a variety of problems. Need assistance with solving your gutter guard issues? Call CPR Gutter Protection at 0431 239 512 to help you with gutter guard installation.